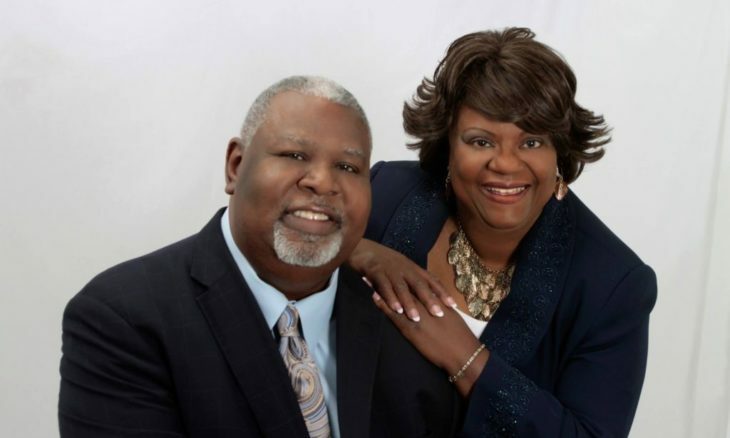 Apostle Tony Kemp, who has visited Heaven and encountered Jesus, have ministered around the world. Apostle Kemp has documented proof of Jesus Christ supernatural power being displayed in the earth and in his ministry. Jesus is still healing – the blind see, the lame walk, the deaf hear, new body parts have been replaced and most of all; sinners have witnessed these signs and wonders and miracles and have given their lives to Jesus Christ. The Book of Acts and greater works are being displayed and God is getting the Glory. Apostle Kemp will be doing a one-day seminar on transferring your church, your ministry and your gatherings into a supernatural event for the power of God to be displayed. People will be set free, God will get the glory while adding to the church daily.